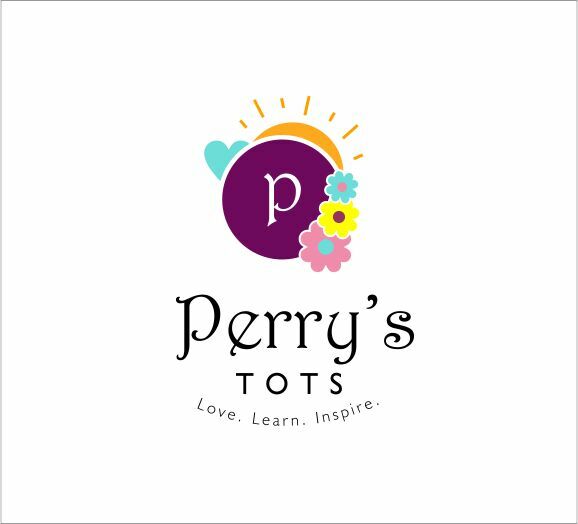 Perry's Tots | Page 41 of 43 | Love. Learn. Inspire.